Today Sony’s second quarter (fiscal 2018) financial results were made public and the message is overall positive. Sony has posted a $2.93 billion profit this quarter, a 44 percent increase over the same quarter a year ago. Sony was able to report a 10 percent gain on sales for its Gaming division, however, profit fell due to lagging PS4 console sales as the system enters its sixth year and is facing increasingly strong competition from the likes of the Nintendo Switch. Sony also said that holiday sales and promotional pricing hurt its average selling price for systems which further hindered profitability. Probably the biggest takeaway from today (and why the stock price plummeted .. more on that at the bottom), is that their gaming division saw operating income plummet to $667 million, down from $779 million in the year-ago quarter. Cheaper unit prices and selling less than the previous holiday season will do that, it seems. PlayStation Plus subscriber numbers are at an all-time high at 36.3 million users paying to receive the benefits of the service such as free monthly games. The previous quarter about 34 million subscribers were claimed, so in three months Sony added about two million PS Plus accounts. Adding to that, as we reported for the previous quarter where Sony totaled 86 million PS4’s shipped, the company sold an additional 8.1 million units, bringing the total to about 94 million consoles sold. Sony will likely eclipse 100 million PlayStation 4 consoles sold worldwide later this year. Lastly, for the gaming division, 87.2 million PS4 titles were sold, and 37 percent of those were digital downloads. 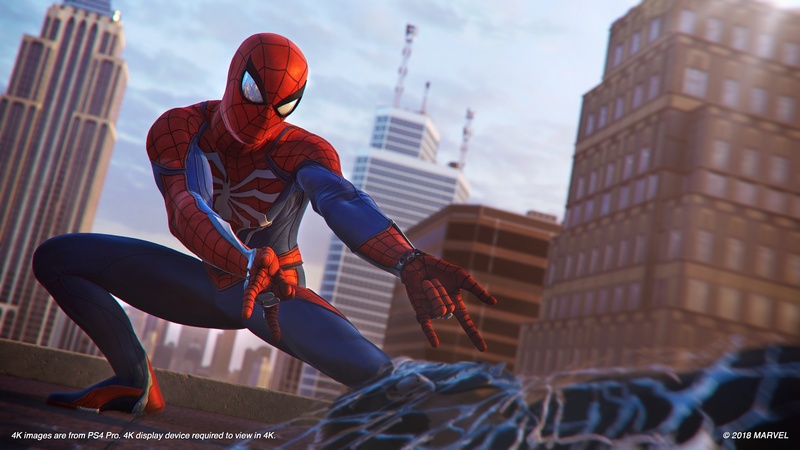 Spider-Man shipped 9 million units in the quarter, impressive considering the game had a full month of sales in the previous quarter, and about 5 million GOD OF WAR titles were shipped as well. Music was also a contributor to Sony’s strong earnings with $1.06 billion in profit thanks largely in part to the EMI “re-measurement gain” that saw the firm consolidate the new catalog from EMI. Sony recently added EMI Music Publishing to its total catalog which brings the number of titles it can collect royalties on to 4.36 million tracks, up from 2.3 million. Travis Scott’s ‘ASTROWORLD’, Bob Dylan’s ‘More Blood, More Tracks: The Bootleg Series Vol. 14’, and George Ezra ‘Staying at Tamara’s topped the charts for Sony. The Music segment as a whole booked $1.85 billion and about three-quarters of that was purely digital with the remaining quarter coming from physical media sales. The company noted a slight decline in paid-for downloads, however, this was mostly offset by an increase in streaming according to Sony. 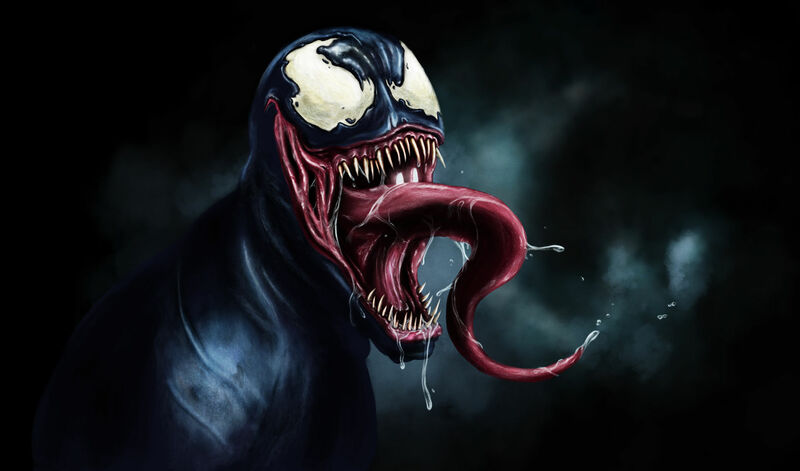 There’s really one story to report on when it comes to Sony’s Pictures division and that is ‘Venom’. The film grossed $855 million worldwide, easily eclipsing the next Sony movie: Spiderman: ‘Into the Spider-Verse’ which totaled $225 million in the quarter. Pictures managed to eke out a $100 million profit for a segment infamous for razor thin margins. The largest blight remains Sony’s Mobile Communications segment. Sales dropped a further 32 percent YoY, with the company citing plummeting demand in Europe, Latin America, and the company’s home turf – Japan, for its smartphones. Mobile Communications actually lost money this quarter compared to a year ago with a loss of $130 million on the back of about $1.2 billion in sales. The company cited a worldwide slump in smartphone demand coupled with consumers turning to other options such as Samsung’s Galaxy line of Android devices. 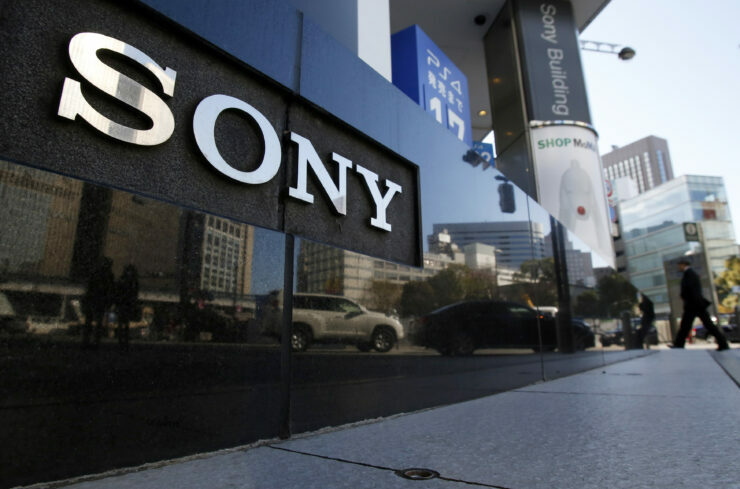 Sony’s older businesses, such as its home entertainment division, has been ravaged by a decade-long onslaught of cheaper Korean and Chinese alternatives and has been cutting its once lofty margins for years now. The segment actually showed an improvement, with an ever-so-slight improvement of 3 percent in terms of operating income. Sony said that they were focusing on actually selling less volume of TV’s but at higher prices (read: not pursuing budget TV sales) and it appears to be paying off. The Home Entertainment segment actually did about 10 percent less in sales yet posted the 3 percent improvement in profits. Sony Pictures, while not earning super well at the moment, is in a good place with profitability improving despite flat revenue, and the firm has refocused on growing its great portfolio of IP. Ten years ago Sony wouldn’t have had the wisdom to expand its Spider-Man franchise with a Venom release. Now, Marvel has shown how its done when it comes to cinematic universes and Sony is following suit. Pictures are going to continue to be a consistent pillar for Sony moving forward. Nothing needs to be said for Gaming except that its a great time to be the owner of the world’s number 1 gaming brand. Gaming continues to grow globally and PlayStation is very nicely positioned in the market. While Wall Street may have reacted poorly to slipping Gaming profits, its natural in a console’s lifecycle, especially in its sixth year, to get hit with promotional sales and the like. It doesn’t help that currently, the Nintendo Switch is the hottest item on the marker. Sony is well aware of this – just days ago our reporters detailed how Sony is focused on PlayStation 5 development now, as the firm looks to keep its cash cow alive and well. 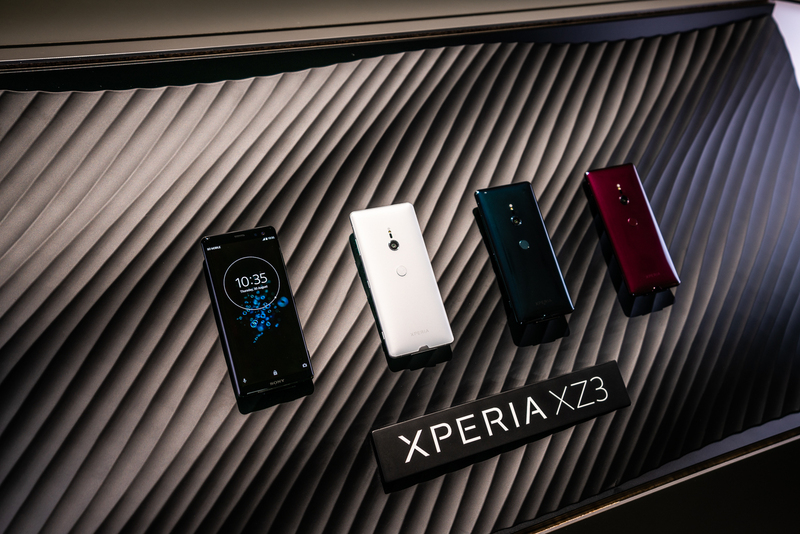 A large question mark for the firm is its Xperia business. The Mobile Communications division is bleeding cash and quarter after quarter the outlook grows even dimmer. There isn’t a single reason why the firm can’t compete with the best out there; they have all the technology they need to make a compelling mobile haIt’set. Its going to be tough, they aim to slash costs by half and yet somehow make their products even more competitive. Only time will tell on this front. After the news hit today, Sony’s shares fell off a cliff, mainly due to the fact that the Gaming division saw its profits reduced by $100 million versus a year ago. Sony (NYSE:SNE) stock closed today down almost 8 percent.